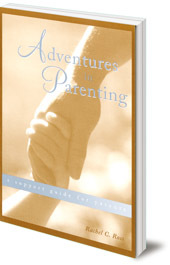 A supportive book guiding parents through particular challenges of raising children, to help them carry Waldorf school principles through into the home. Many parents struggle to carry the principles of Waldorf schools through into the home. 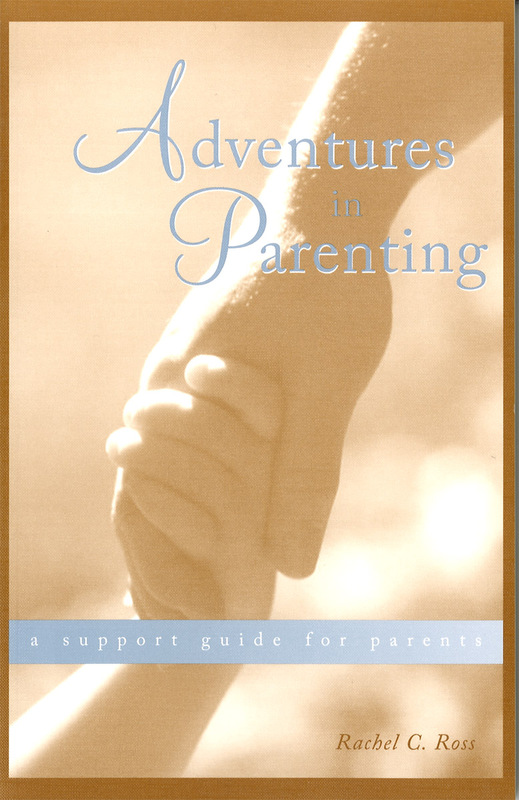 This caring and generous book offers wonderful support for parents facing particular challenges, and general guidance for bringing up children. It addresses issues including different parenting styles, how to break bad patterns, actively observing children, meeting children's needs, and the need for healthy boundaries. Rachel Ross has many years' experience as a eurythmist and therapist and works as an advisor to many Waldorf schools.